On behalf of the students and staff of Columbus High School I welcome you to the CHS Webpage. At Columbus High School students experience a comprehensive educational program and an engaging learning environment with course offerings in a variety of core academic and career-related elective content areas. CHS is a collaborative learning community where staff team together weekly as part of a broader continuous improvement process where decisions will be made on results and best practice. 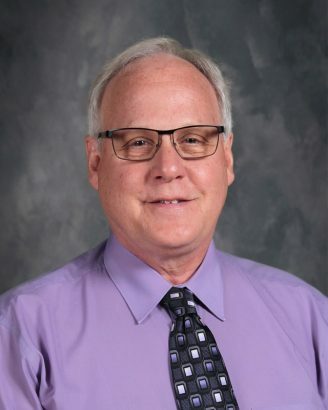 Providing leadership in serving the needs of students and staff has been my passion for the past 16 years as a member of the Columbus High Schools administrative team and 30 years overall at Columbus Public Schools. At Columbus High School we are committed to leading a supportive learning community that fosters an educationally enriching learning experience to engage ALL students to achieve success on their road to college and career readiness. 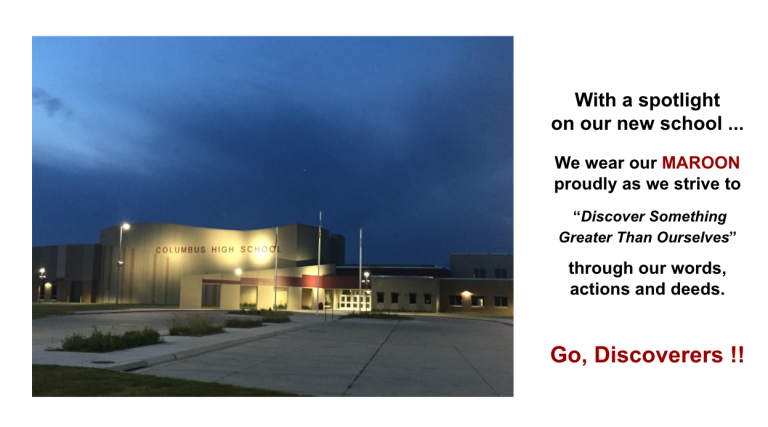 If you wish to contact me, please call the high school office during regular school hours at 402-563-7050 or via email at woodsides@discoverers.org.